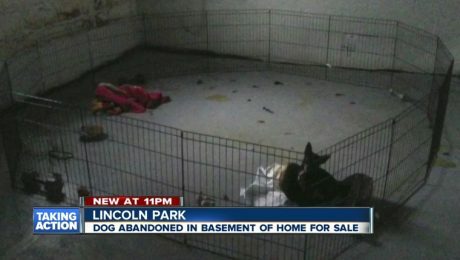 A realtor was showing a vacant home to a potential buyer when they came across an abandoned dog trapped in the basement. She was fired by her employer after calling the police. 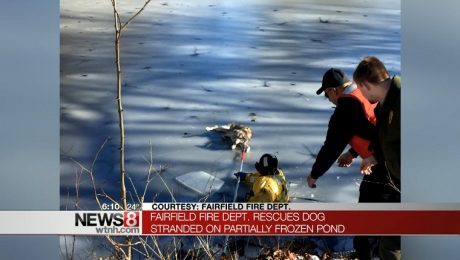 A 19-year-old Shepherd mix named Delilah wandered onto the thin ice of a pond and couldn't make it back to shore. Firefighters braved the icy conditions and managed to save her. 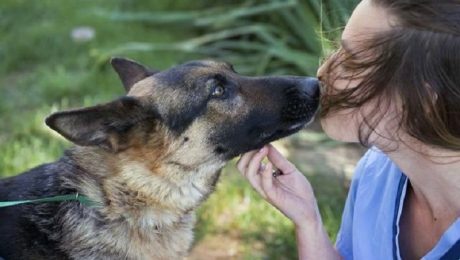 A dog, nicknamed Freeway Frida, managed to elude capture for five weeks while living on a highway median. She was captured and rushed to an animal hospital. A small Terrier fell into a river and was swept by the current into a drainage tunnel. 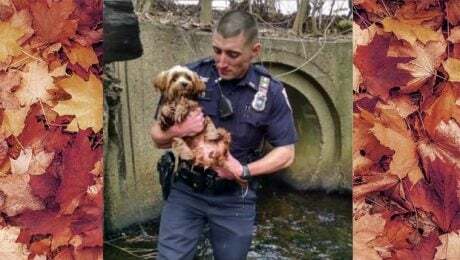 A brave officer waded in and rescued the trapped dog.